Magnesium Chloride Hexahydrate with its formula MgCl2·6H2O and CAS NO. 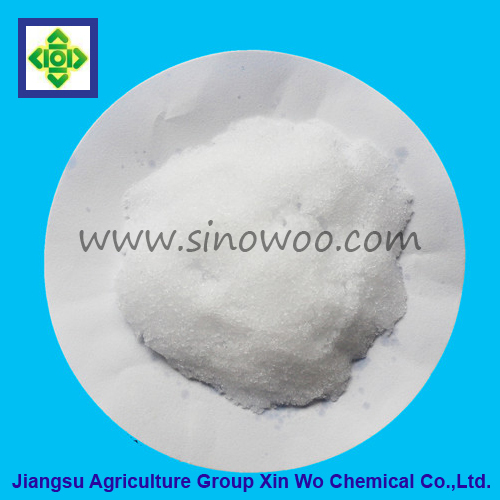 7791-18-6 is the main source of magnesium supplement.and though it is easily hygroscopic, now we can supply no caking Magnesium Choloride Hexahydrate. 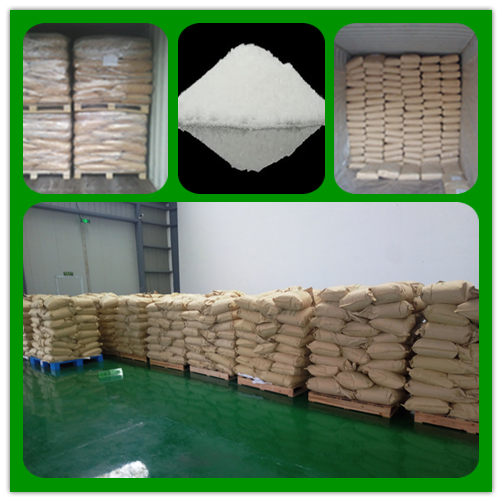 Besides widely used in food industry,Magnesium Chloride can also be used in paper,ceramic material,fire extinguishing agent etc. decompose to hydrogen chloride and magnesium oxide. 6.Usage: It can be used to make tofu (bean curd). Tofu with brine (solution of Magnesium Chloride) is far more tender and delicious than with gypsum. It also can be used as food additives in other food industries. 7.Packing: It is packed with polythene bag as inner layer, and a compound plastic woven bag as outer layer. The net weight of each bag is 25kg. Looking for ideal Magneisum Chloride Hexahydrate Manufacturer & supplier ? We have a wide selection at great prices to help you get creative. All the Magneisum Chloride No Caking are quality guaranteed. We are China Origin Factory of 7791-18-6. If you have any question, please feel free to contact us.